It is not surprising that they met at the curling rink in Prince Albert. Between them they competed in 25 Northern and 7 Provincial Women and Men’s competitions. 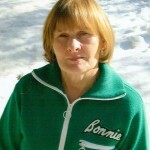 Bonnie advanced to the National Championship in 1977. They competed at 4 Provincial Mixed Playdowns together and were champions twice. 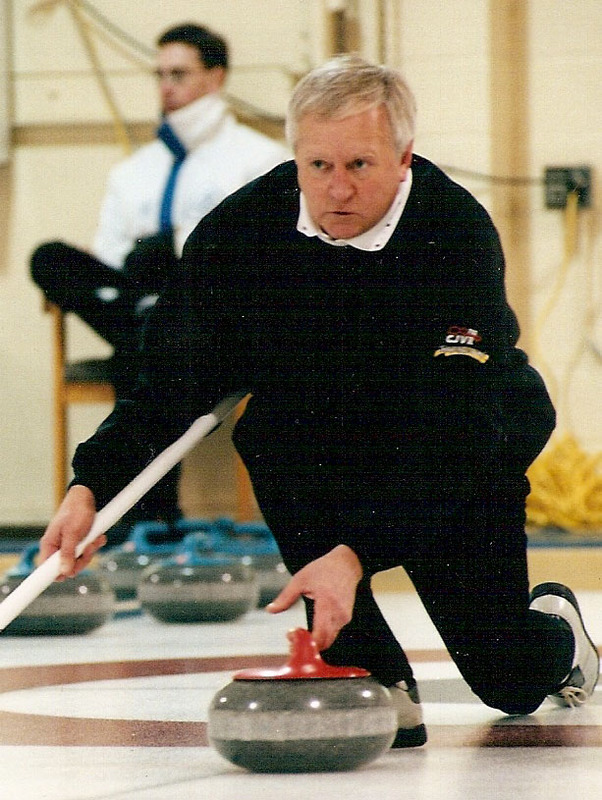 Gary played at 4 Northern and 3 Provincial Seniors and went to one National. 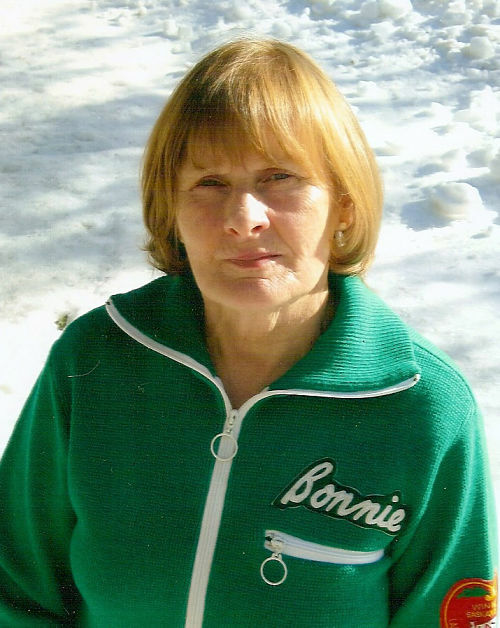 After moving to Dauphin, Gary went to 3 Manitoba Senior Provincials and Bonnie went to 2. Gary was always involved in sports. He attended college in the U.S. on a baseball scholarship and continued playing on teams in Prince Albert, Saskatoon and Unity and was inducted into the Sask. Baseball Hall of Fame in 1972. Gary was also an exceptional golfer. He moved his family to Melfort in 1983 to manage the golf course, which he did for 19 years. He developed a reputation as a great teacher and organizer. The annual Melfort Left / Right Tournament, which Gary founded has been renamed in his honour. Gary was always involved at the curling rink wherever he lived. He would be setting up draws, organizing a super league, chairing a bonspiel, helping with fund raisers, installing and maintaining the ice or whatever else needed to be done. Gary had a terrific memory. He could recall all the key shots from the game the night before, the year before or ten years before. When I called Bonnie to get information on all of their curling accomplishments, she said it would have been easy if Gary was still here, because he would have recited it all from memory. 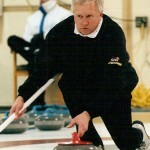 The curling community lost a great asset when Gary passed away in June, 2009. 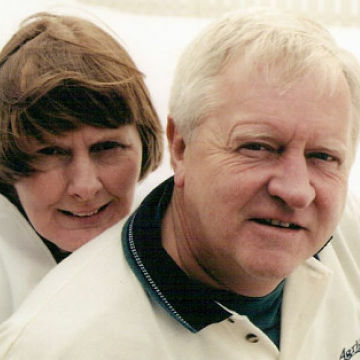 We are very proud to welcome Bonnie and Gary into the Legends Honour Roll.